The Southbank is a great place to take the kids during any school holidays and this easter it has outdone itself. There is always so much going on for families of all ages and our partners and friends at the BFI have lots going for the kids to enjoy, be inspired by and create. Classic films, animation workshops and a restaurant that lets kids eat free – a perfect place to enjoy some great family time. 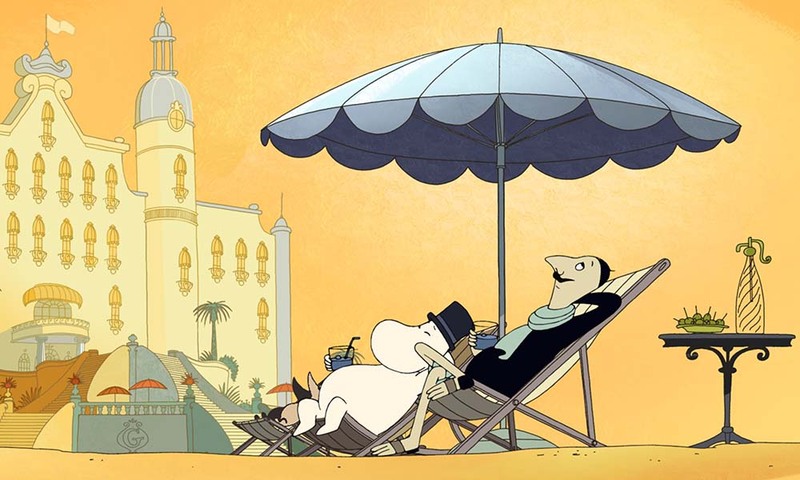 In this glorious, hand-drawn animated tale the Moomin family decide to leave Moominvalley for a holiday on the Riviera and a taste of high society. Snork Maiden and Moominpappa are enchanted, but the rest of the family less so! 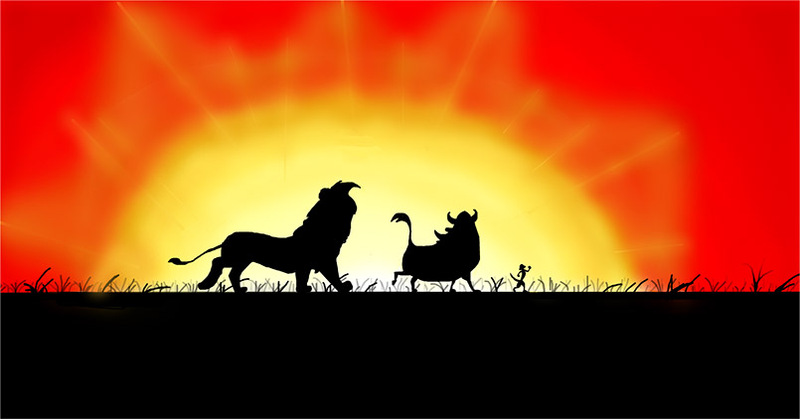 Simba is born into lion royalty but is led astray by his crooked Uncle Scar, a pack of hungry hyenas and bumbling companions Timon and Pumbaa. Simba is destined to become a great king in his own right, but to do so he must stop running away from his problems. Loosely based on Shakespeare’s Hamlet, The Lion King is one of Disney’s modern classics. Loads of safari fun. Your little ones will have the chance to create their very own circle of life animations with our team of experts, plus the chance to get stuck into jungle-themed arts and crafts. All ages are welcome with prizes and treats for the best creations, animations and the best roar! Free to ticket holders of The Lion King screening. 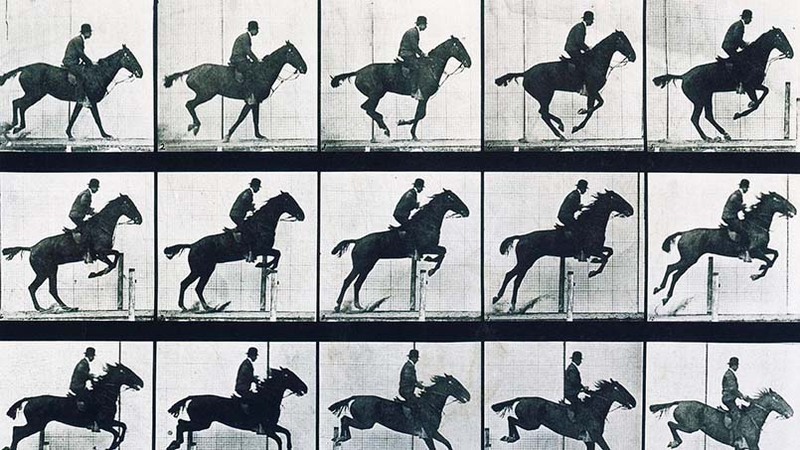 The BFI’s new Move IT! Sunday workshops are for parents and their children to make animation films together. Crafty and creative, these activities promise to open up the wonderful world of stop-motion animation – a world limited only by your own imaginations! Delving into the world of gadgets and comic books – they’ll be testing out some innovative new software, creating their own comic books while learning about drawing comic book and manga characters. 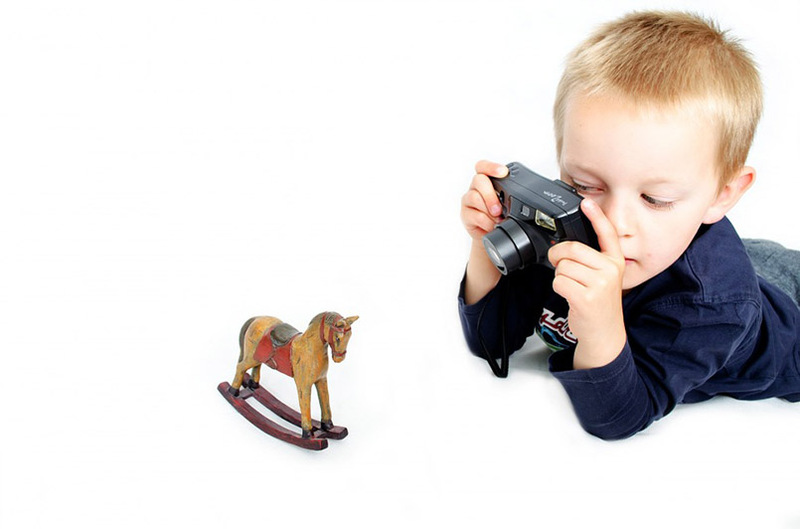 They’ll also be looking at slo-mo and speeding footage up… so lots to excite curious and creative young minds this term! £80 per child. To book a place for your child contact the box office on 020 7928 3232. Looking at advanced filming, sound and editing techniques: how to take your filming to the next level using the BFI’s newly acquired mic’s, boom poles, cameras and new editing software… so quite a technical term, they also have planned visits from professionals and possibly a trip out during a longer than normal term – details to be announced. Plenty to keep passionate young filmmakers on track to become the very best filmmakers they can be!